Port 32, based in Charleston, South Carolina, has expanded its footprint in Florida with the purchase of Tampa Harbour, now named Port 32 Tampa. Managing Partner Joe Miller said the property represented an outstanding opportunity for the company and investors. 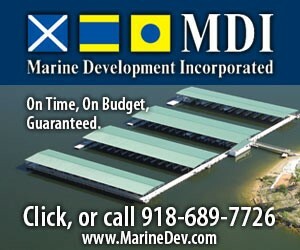 “The marina is large, well built and maximizes use of the site. All of our recent acquisitions are modern facilities, or will be after redevelopment, which are well positioned to accommodate today’s larger and more complex vessels,” Miller said. Port 32 has acquired three other Florida properties in recent years: Port 32 Palm Beach Gardens in May 2015, Port 32 Fort Lauderdale in June 2016 and Port 32 Tierra Verde in July 2017. 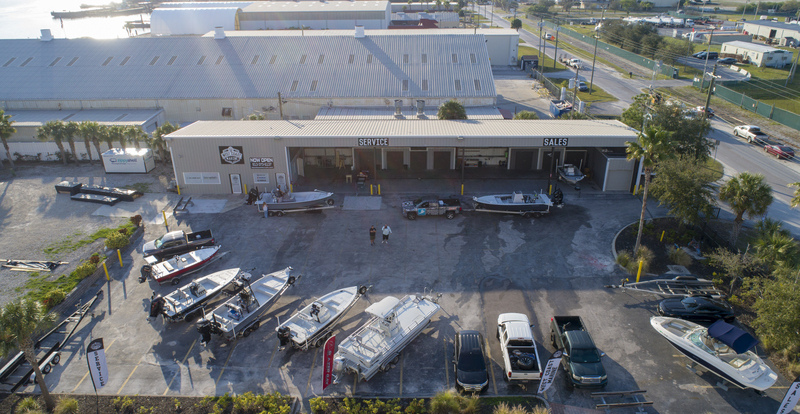 Miller said there is an increased need for storage facilities in Florida due to the growing population and expansion of the boating industry. According to Miller, much of the existing drystack marina market is becoming functionally obsolete as boat designs change, making them longer, wider and taller. “Tampa Harbour is dominant in its trade area, being one of few drystacks on the east side of Tampa Bay. We believe this trade area to exceed a population of one million,” he said. Matt Putnam, managing director of Colliers International’s Leisure Property Advisors team, worked on the Tampa Harbour transaction. He also noted the demand for storage, especially for larger boats, continues to outpace supply. “As center console boats continue to get bigger and bigger, many having three or four outboards, marina owners and operators are struggling to adapt to being able to store them. Since many facilities were built 30 to 40 years ago when boats were smaller, they cannot accommodate 35-, 38- or 42-foot boats,” Putnam said. He is seeing some owners adapt to the demand by replacing older barns with newer ones, adding lifts to in-water slips or adding larger capacity outside racking. Putnam said predictable cash flow, positive operating trends and great real estate created a lot of interest in the Tampa Harbour property, with 12 to 15 groups identified as potential buyers. Two offers were submitted even before the official call for offers. 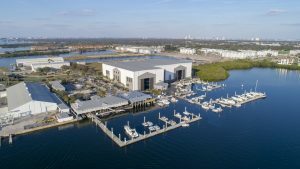 “The core marina industry buyers place a lot of weight on storage income and the income from credible third-party tenants and less on ancillary revenue streams like service, boat sales, boat rental and in-house restaurant operations,” Putnam said. 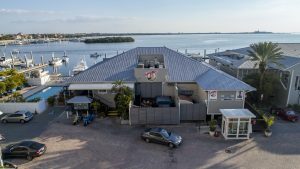 The property is situated on 12.1 acres and consists of approximately 720 dry slips, staging slips, 25 leasable wet slips, a fuel dock, transient dock, pool, Hula Bay (an on-site restaurant/bar), and commercial space, including a boat dealer/service center, West Coast Marine. Miller said the overall use of the facility will stay the same, but they will improve on-site services to enhance the boating experience. Since acquiring the property for $21.5 million in July 2018, Port 32 has painted all the buildings and will complete a full renovation of the ship store and restaurant, expand the restroom facilities, and enlarge the parking lot. New power pedestals are being installed on the docks along with upgraded power and water. Updated security will feature a state-of-the-art alarm system and security cameras, along with key fob activated entrance gates. 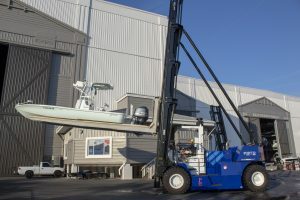 There will be extensive dock repairs, along with several new docks constructed, and they plan to purchase two new Wiggins forklifts with a vertical reach of 74 feet. The property, located at 5200 West Tyson Avenue in Tampa, is part of the new Westshore Marina District. The 52-acre master-planned community overlooks one of the largest yacht basins in Tampa Bay. When fully developed it will include 1,500 luxury residential units, restaurants, shops, office space, 1.5 miles of waterfront parks and trails and a 150-slip marina.